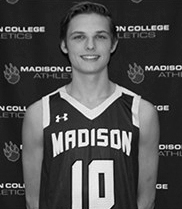 A returning starter on the Madison College men’s basketball team, Sean Suchomel started 18 games for the WolfPack last year and played in 29. He averaged 9.4 points, 6 rebounds and a team-high 4.4 assists. 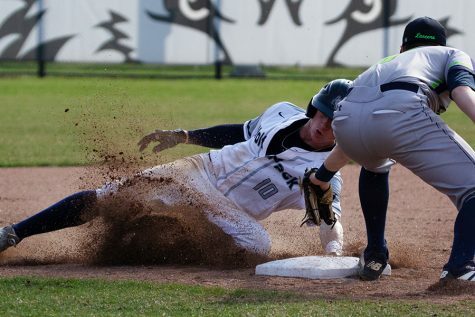 This year, the guard has played in all six games. He averages 13.5 points and has 23 assists and 10 steals. 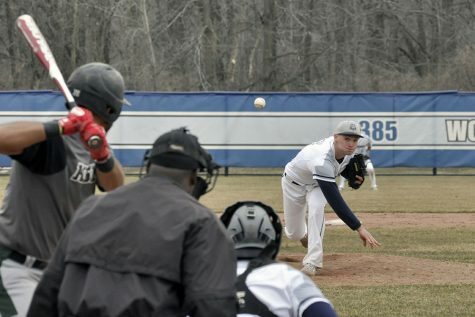 A three-sport athlete at Sun Prairie High School, Suchomel was named honorable mention all-conference as a senior and was two-time best defensive player at Sun Paririe. The son of Jeff Suchomel, he is a liberal arts major. 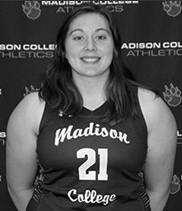 A sophomore center on the Madison College women’s basketball team, Caitlyn Gilbertson is averaging 6.0 points and 5.2 rebounds a game this year. Last season, she started 16 of 20 games and led the team with an average of 7.2 rebounds a game. She also scored 10.7 points a game and had 1.2 assists per game. 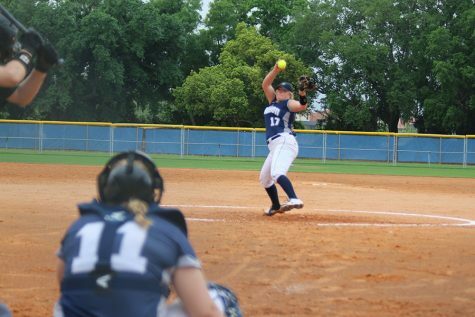 Gilbertson was a four-time letter winner at Belmont High School, where she was named second team all-conference as a junior and senior and honorable mention all-state. The daughter of Tim and Lauren Gilbertson, se is an accounting major.